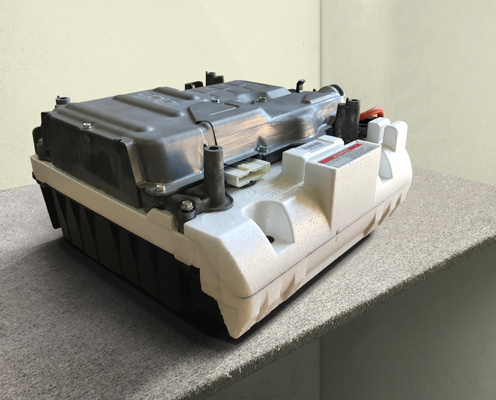 The “BeeLine” Rebuilt Battery for Honda CR-Z Hybrid from Bumblebee Batteries is our least expensive IMA replacement option to keep your Honda CR-Z on the road. Each BeeLine IMA Battery has been carefully rebuilt using tested, reconditioned OEM cells using our specialized equipment. Compatible with Honda CR-Z Hybrid models 2010-2012.